LAMA ABAO was born in 1969 in a nomad family that endured many hardships just to survive. From the age of six until the age of eight he studied the Tibetan language and script. 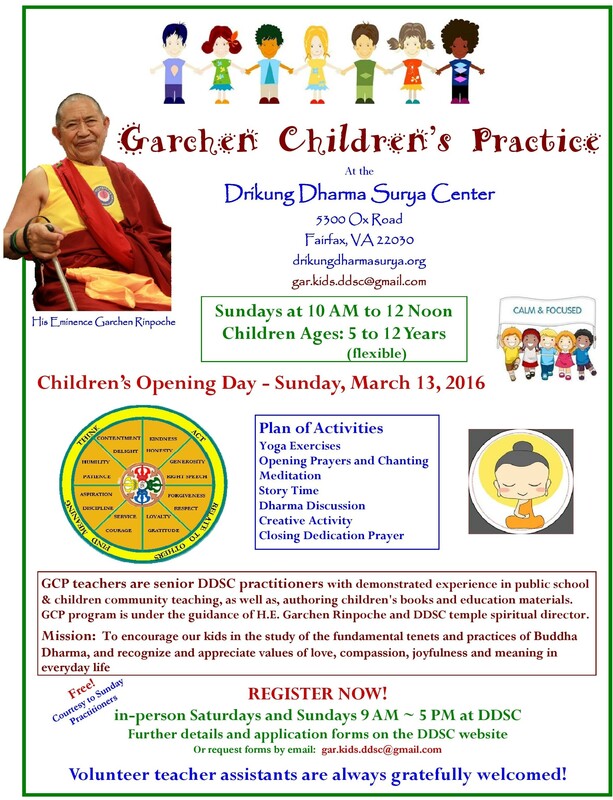 At the age of fourteen he met his root teacher, His Eminence Garchen Rinpoche, who he took refuge with. Afterward he completed 500,000 recitations of the Fivefold Mahamudra Ngondro. At the age of fifteen Abao Lama received his monastic vows and instructions on Mahamudra from the Mahasiddha Karma Norbu. At the age of eighteen he met Khenpo Munsel from Golog for the first time. 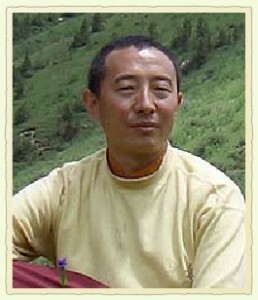 After having completed the Dzogchen Ngondro he received instructions and transmission on Trekcho and Thogal. In 1997 Abao Lama traveled with H.E. 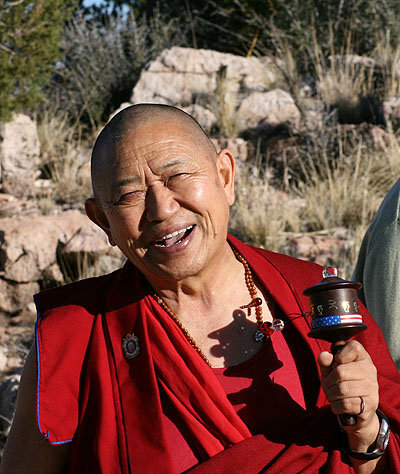 Garchen Rinpoche to America, and he became an American citizen. 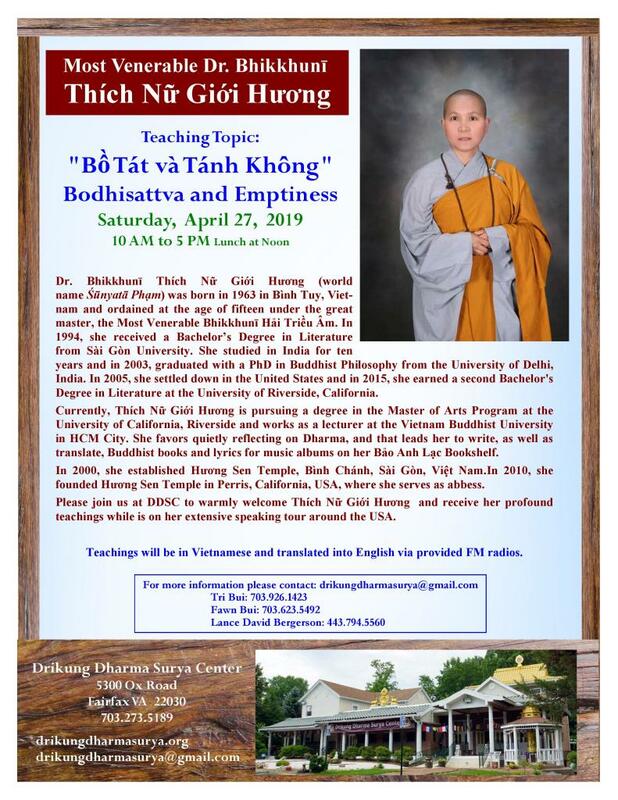 Since 1997 Rinpoche has built many centers around the world, and Abao Lama has been one of Rinpoche’s two attendants on his travels throughout Europe, Asia, and North America.